About Us | Stargate Connections Inc. 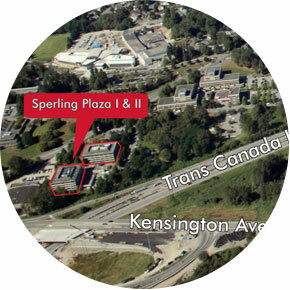 Locally owned and operated and providing internet to BC businesses for over 20 years! Since 1995, Stargate Connections has been your one-stop internet solutions company with a comprehensive approach to meeting business internet needs. We have extensive experience delivering a wide range of personalized solutions to corporate clients of all sizes. From installation to troubleshooting, our 360-degree approach to meeting your needs in security and reliability, is supported by a team of experts, focused on providing basic to complex technology solutions. We connect clients not only technically, but personally; our over the phone and onsite supports helps us put you first in queue every time. Over the years we have expanded our services from internet connectivity, custom web design and web hosting, to developing stable, reliable network infrastructures and deploying software applications over the internet. Your data and network security is our top priority. 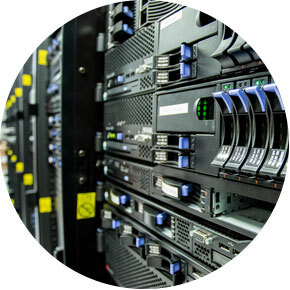 Stargate Connections' state-of-the-art datacentre meets and exceeds accepted industry standards and comes complete with physical and environmental security measures. Stringent security protocols ensure that only authorized personnel are allowed to access the data center, both physically and electronically. Our managed firewall solutions monitor network activity 24x7 and feature immediate, real-time response to security alerts. For business internet you can trust, we provide 24-hour fast, secure and structured network connections, cloud services, data and failsafe backups and much more throughout North America. 2017.06.08 Powered by PowerSite 2.90 Copyright © 2019 Stargate Connections Inc.